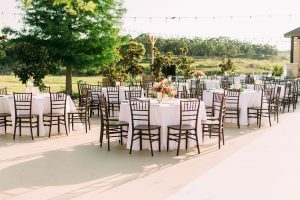 Outdoor Wedding Couple 02 | Paradise Cove | Grapevine Southlake Dallas Fort Worth Weddings, Events, Parties, Galas, Banquets and more. 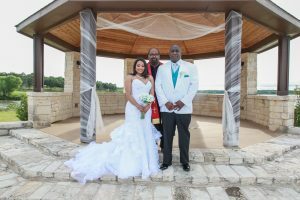 I just had to let you know what a wonderful job you and your staff did for my daughter’s wedding. The entire day was flawless from the time we arrived at Paradise Cove until the last guest departed. 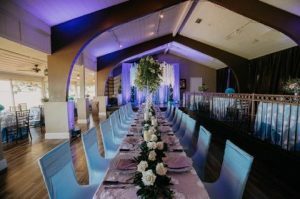 You have really put together the perfect package for a fantastic wedding and at a wonderful cost compared to other locations we looked at. The personal attention to every detail along with great communication between Paradise Cove and the vendors made it possible for our family to relax and enjoy the entire event. I highly recommend Paradise Cove to all future brides. Thanks again to you and your staff for all you did.